For the past thirty-two years Emily Mason has collaborated with five master printers to create works of a singular chromatic intensity, distinguishing and defining her prints as unique. Each printer offers individual direction which Mason modifies or personalizes to further stretch the boundaries of her gestures and color vocabulary. The exhibit represents several different printmaking techniques. What is common to all is that they start with one image on the first plate and end with a cohesive intense exchange between what we see and what lies beneath. Color, shape, and improvisational gesture are printed upon one another until the image is resolved in its final pass through the press. She embraces unique states, giving each work its own space. Imperfections are welcomed. If a tinge of red-orange reveals itself in the registration we read it not as a flaw, but as a brightly colored wink from Mason herself. 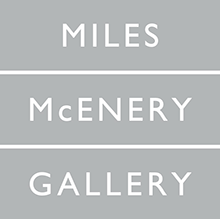 Mitchell•Giddings Fine Arts is pleased to offer a survey of Emily Mason’s prints from 1985 – 2016. This gallery-wide exhibit explores Mason’s adventurous approach to contemporary printmaking. 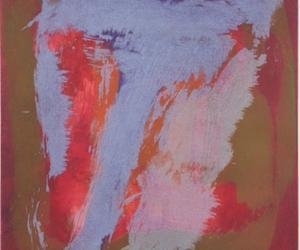 Her monoprints, monotypes and solarplate prints epitomize her spontaneous and daring use of color and form.